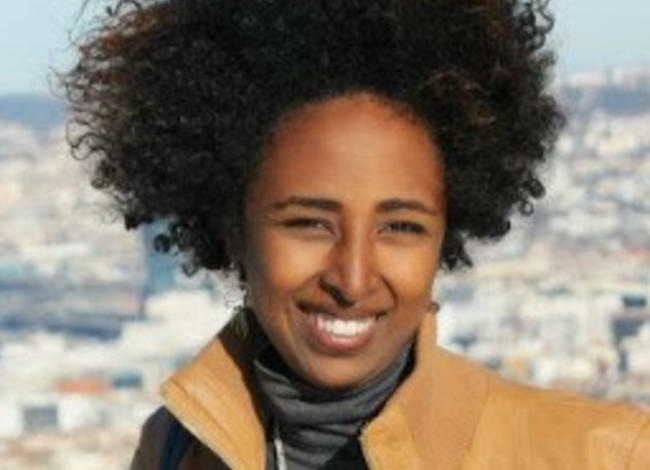 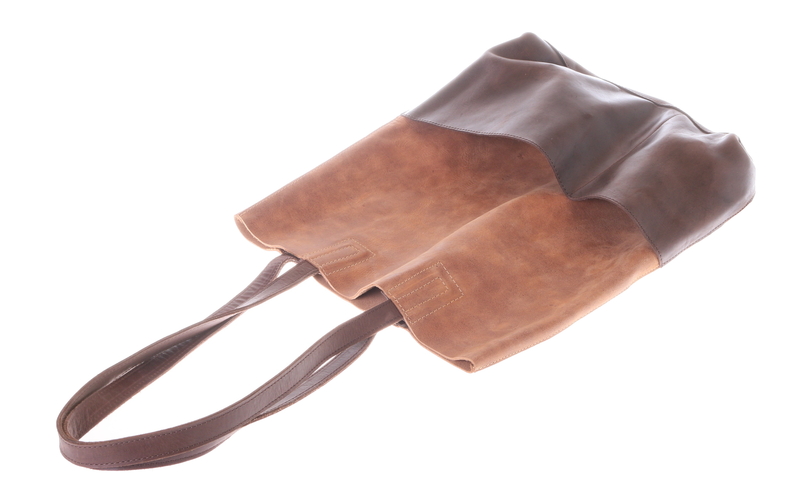 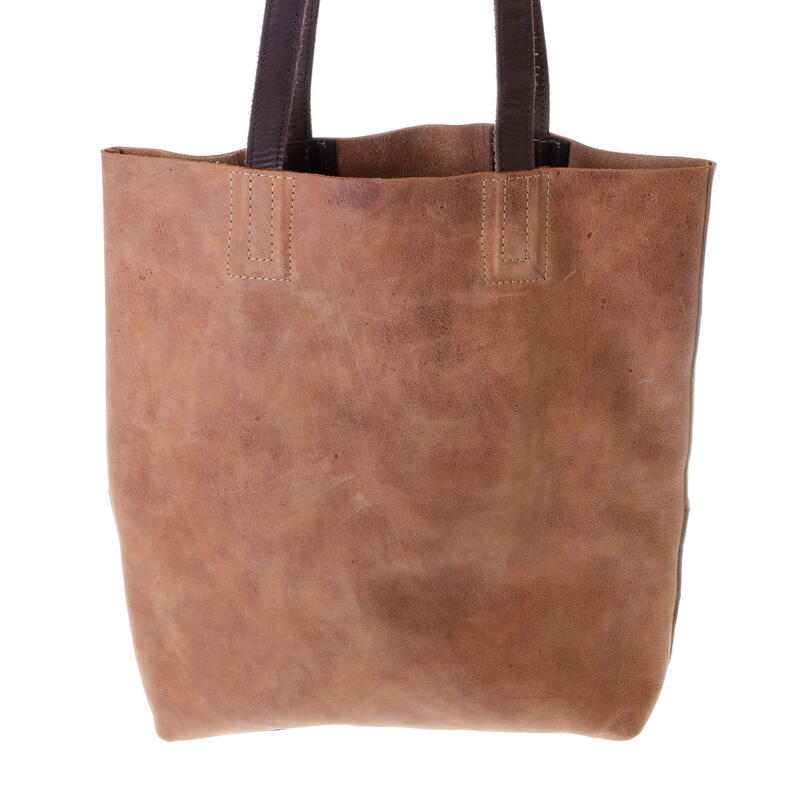 Gundara is offering you here a beautiful tote from cow leather, handmade in Ethiopia. 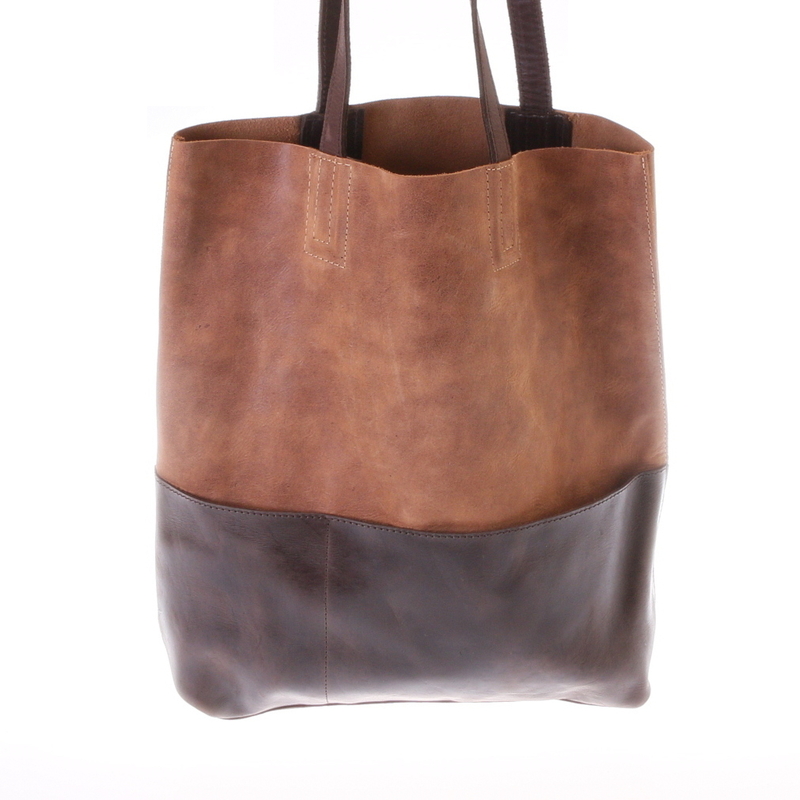 The bag has a outside pocket, two comfy handles to be worn or the shoulder or in the hand. 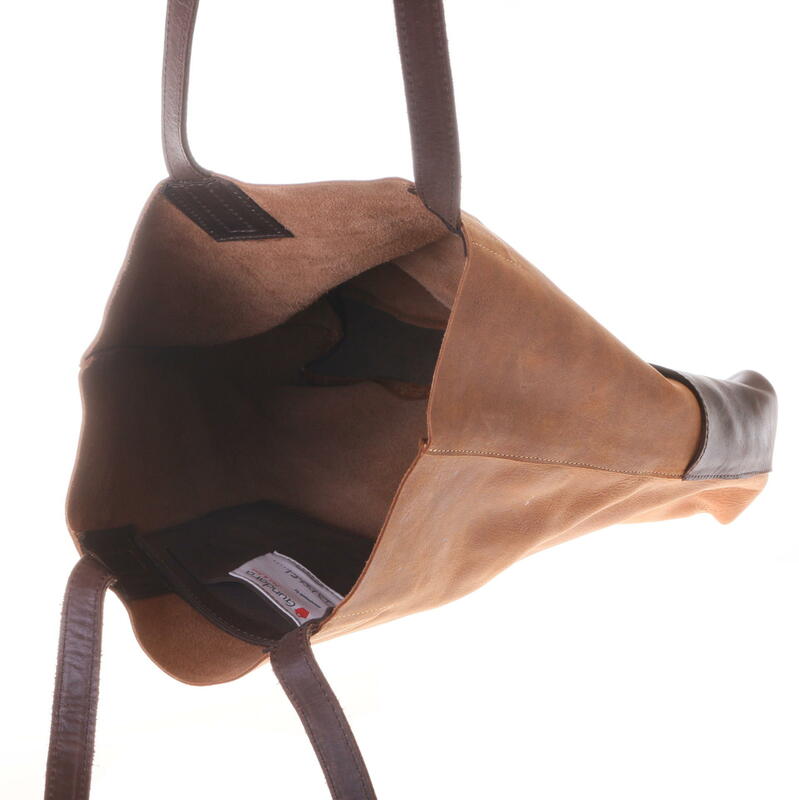 The bag is zipper-closed and has a division inside.